We are done with 3 quarters of 2018, and once again its October! Other then being my birthday month, I wanted to celebrate the products I’ve emptied in the past few months and also share what has been replaced. It is so satisfying to see what products others have finished up, what they love and if they will ever purchase them again. So lets get into it! First up, we have hand and foot cream! I have extremely dry and sensitive hands at the first place, and working in the service industry requires us to be on our feet and hands approximately around 50 hours a week. That is probably why i could finish 3 bottles of hand creams in 4 months, extremely dry hands. My feet are just as bad due to being on my feet so much. L’occitane has been the number one brand of hand and foot cream ive purchased since Switzerland, and my holy grail in terms of texture. Both has Shea butter as the main ingredient, and from what i know they have produced another shea butter hand cream that is 25%. That is 5% more then the current one i have! Its the next hand cream i am going for. The Dr Jart + Ceramidin hand cream is the next to go, but apparently its no longer being carried? Please correct me if i am wrong. 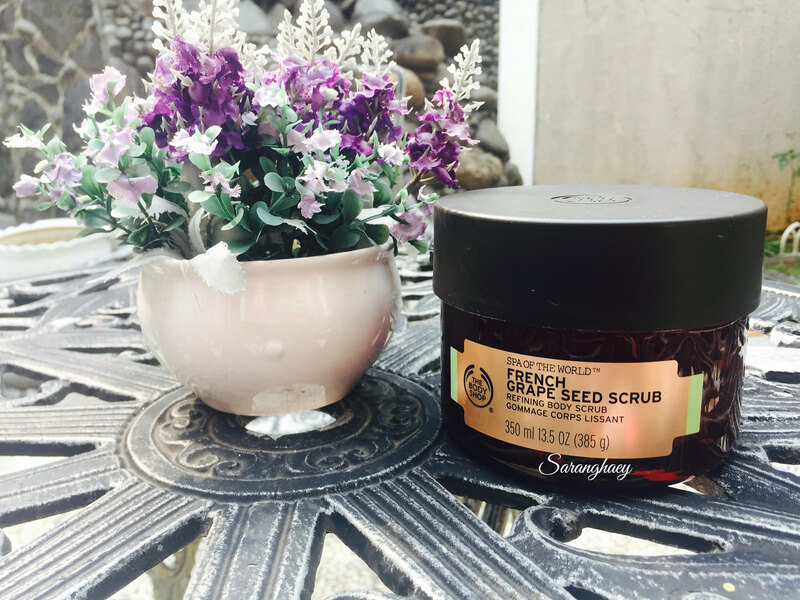 The scent and texture of this product is amazing! Avenue’s skin relief hand cream out of this lot is the least of my favourite, although it works. Just not thick enough for my skin. Plenty of newbies, especially in terms of brand and products. Soon Jung cream is a newer line from Etude House, i still have to try out the toner and other products as a set to figure out if it works on my skin. This line is known for sensitive skin. 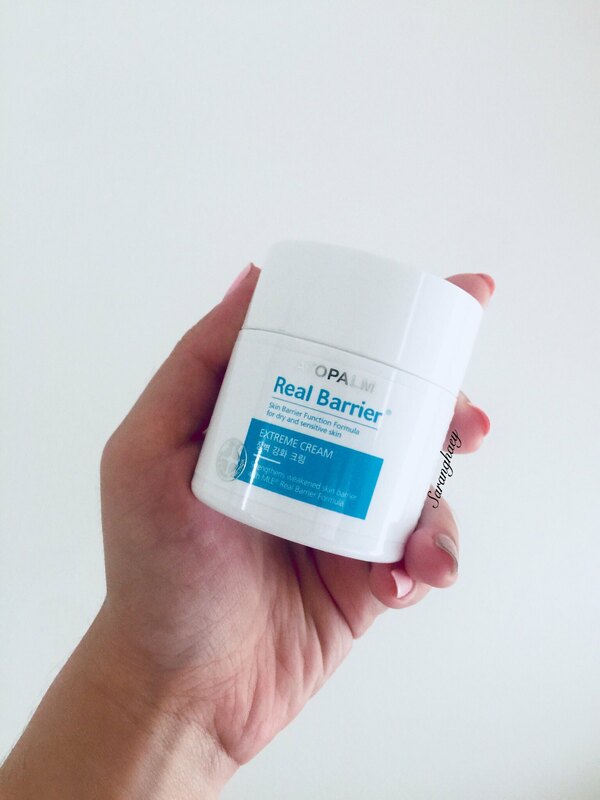 Ive used it as a night cream, and for now it has been replaced with Atopalm Real Barrier Extreme Cream. Maybeline Mascaras are my favourites, i always keep two different ones open at any given time and takes around 5-6 months to go through them at any given time. The constant age rewind concealer may not be the best concealer out there for under eye, but but there is something with the consistency just enough coverage for everyday usage. Another few product repeat and already repurchased, and being drugstore all three are on the affordable side! 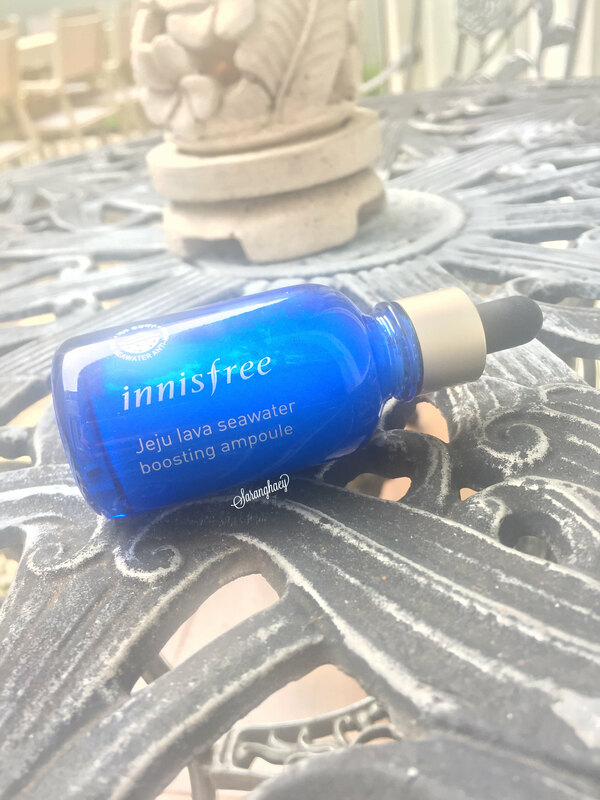 Innisfree No Sebum Blur Primer is just something i want to get rid of, had it since my Hong Kong days and to be honest moved on from it since it isn’t available in Singapore anyways. 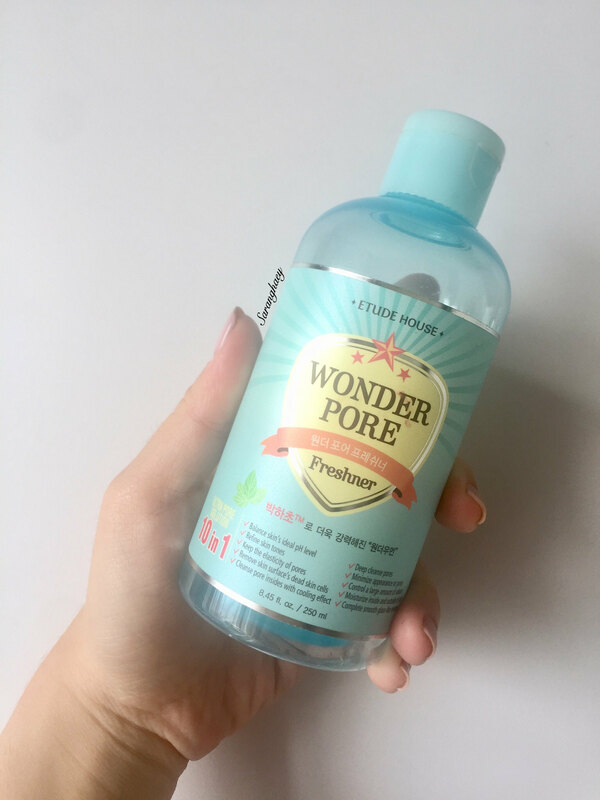 An affordable alternative is the Etude House Fix and Fix Primer, which i have. There are a couple of cushion foundations and concealers that I’ve used up but unfortunately forgot to keep them for the post, but definitely Etude House. And a contour powder from Innisfree. So frustrating to not keep them! Seeing all these empties really keeps me from not using anything and just doing crazy hauls. By the end of the year, i should have another emptied post. It’s been awhile since I’ve posted anything empties especially on skincare, and consistently post make up related. So might as well post a series of empties that i have collected since June 2017! I’m going to try to get back to a schedule and posting more regularly again soon. 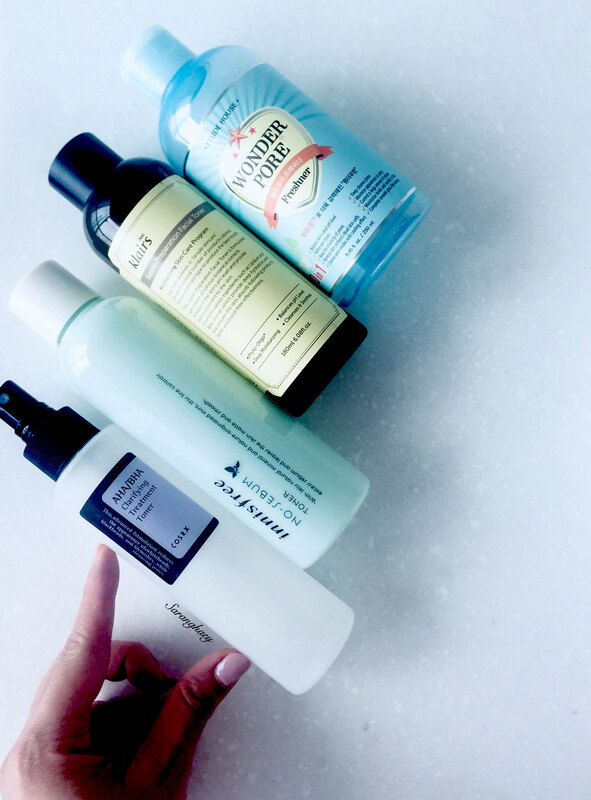 Starting with toners, its one of those hit and miss products depending on your skin. some people need it, some don’t. This one of the toners i’ve started using since SHINee was Etude House’s ambassador. My pores were and still are one of my main skin concerns aside to the occasional hormonal acne. It helped control the size of my acne as well as clean it when my cleaners happened to not catch it. 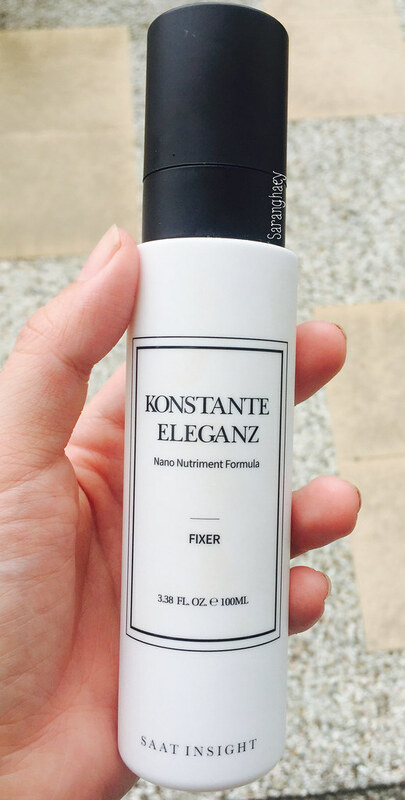 Its still one of my favourite toners I’ve ever used, and might come back to it once i’m done with my Soon Jung toner. This toner, unfortunately did not do much for me. 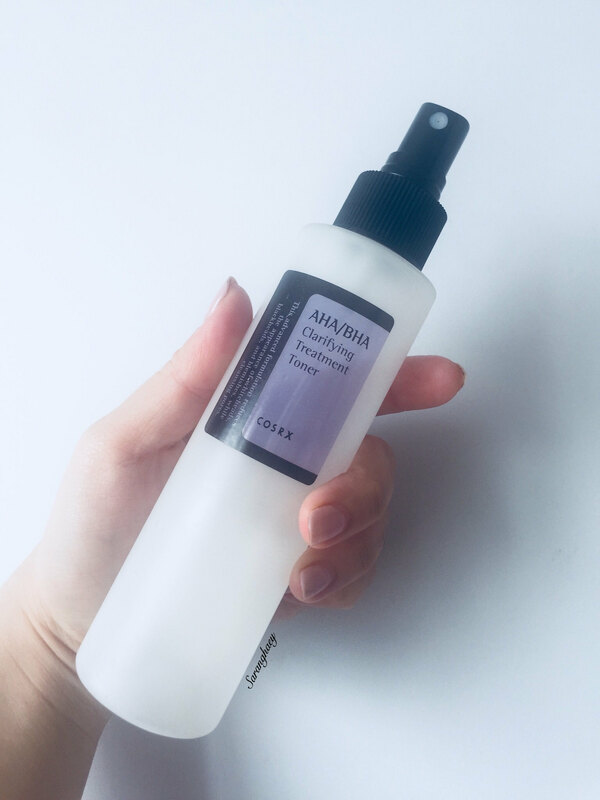 It works as a toner and the bottle has that spray cap as well which can be used as a mist during the day but it wasn’t anything special. Klair’s toner has by far the most different consistency of toners I’ve ever tried. its the sticky, thicker consistency that my younger self would have hated due to my “oily skin” issues. 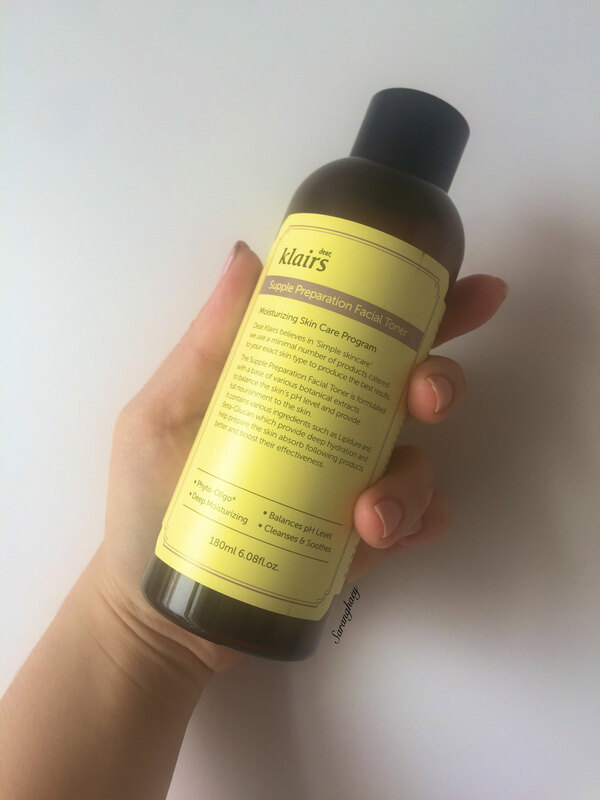 Now that i’m older and more conscious of my changing skin type, as well as how ingredients in skin care benefit, immediately i decided to try this toner. It was a pleasant surpise that “Dimethyl Sulfone” is listed as the third ingredient. It is found in many living organism and helps with recovery of damaged cells. 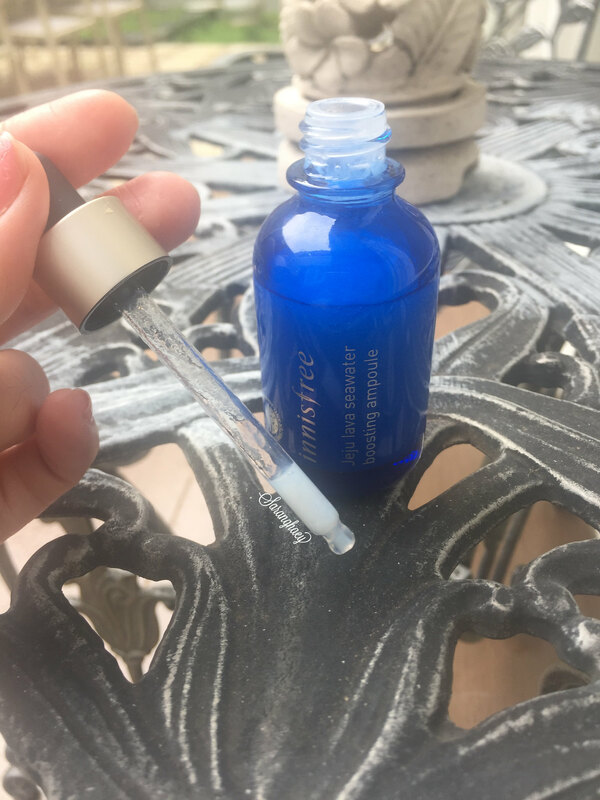 My skin needs a lot of assistance for inflammation when i break out occasionally, aside to hydrating my skin. My mom is also using my second bottle of this toner, and there hasn’t been complains with this toner drying her out! Now this, was a new to me. 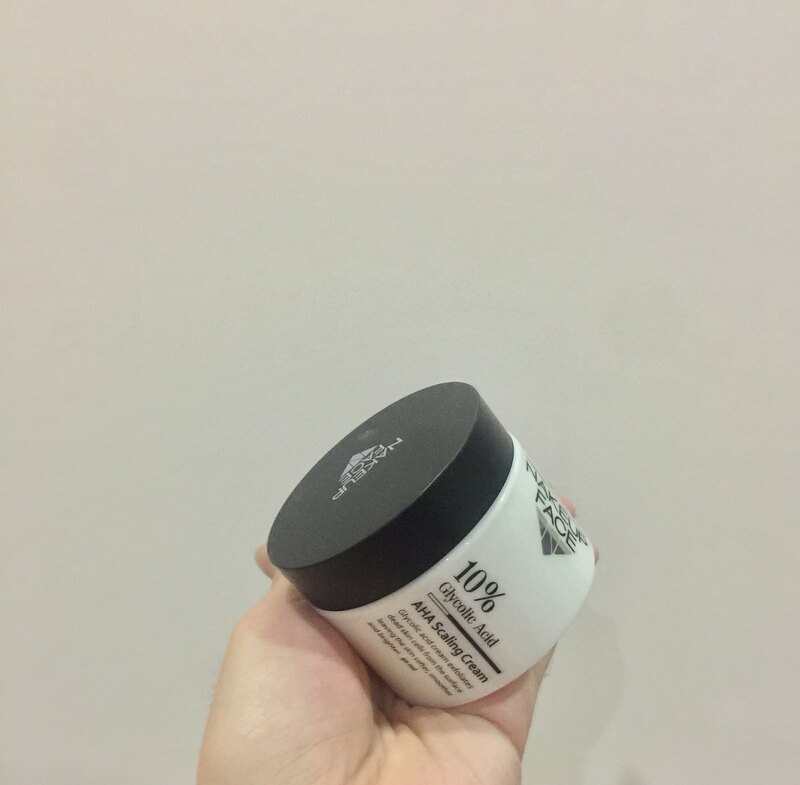 Innisfree’s famous no sebum line first came in the form of loose powder, primer, then pressed powder, before seeing it having a shampoo and conditioner line before made into skin care line. 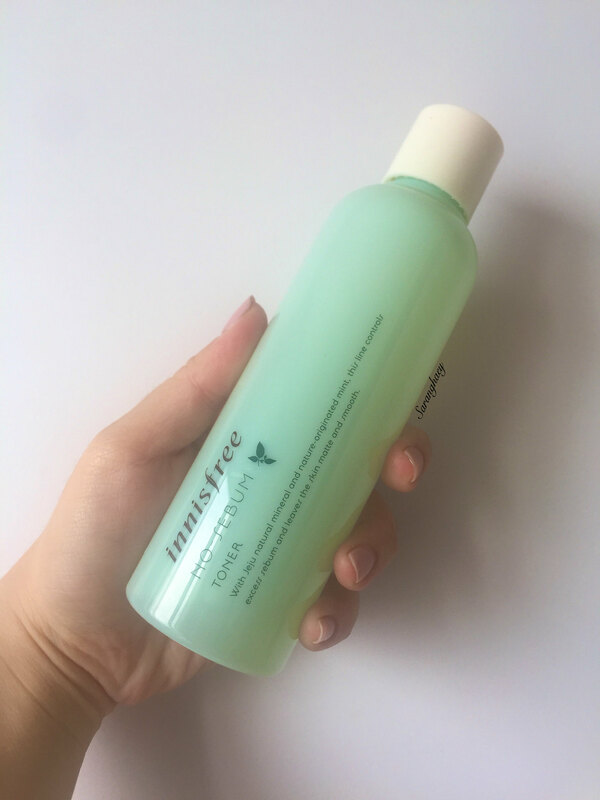 There is a scent of mint in this toner during the beginning, before its scent goes away after about 2 weeks. 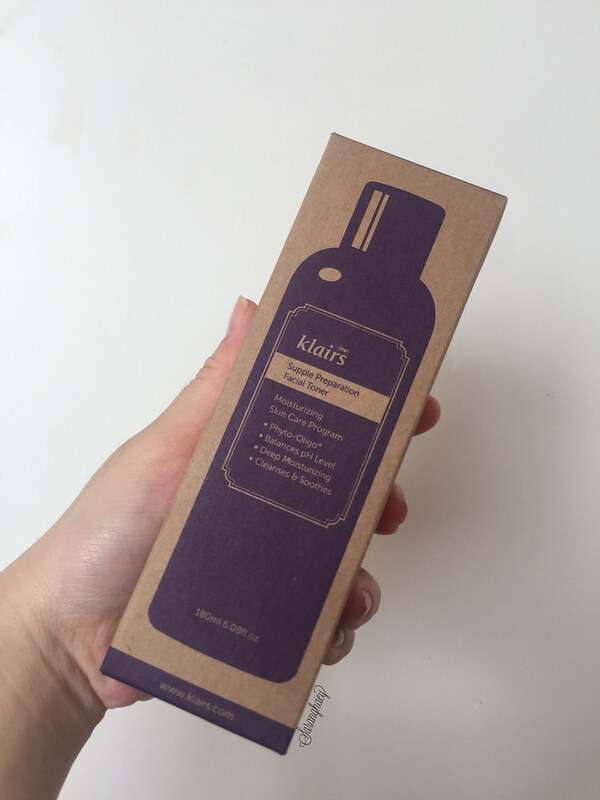 Its really a basic toner that works as a mist as well as long as you transfer it out to a smaller bottle. I loved the minty scent as they have for the shampoo, it really refreshes me in the morning. But with my favourite toners around, it just doesn’t fare enough for me to even repurchase. Next up would be Etude House Soon Jung toner that i have been meaning to try, extremely excited for that! What are your thoughts on these products? Hey guys! 2017 has been the year that i met with a lot of new new changes and challenges in my life; that includes graduating from Uni, job hunting for full time position and moving back to hot and humid South East Asia. 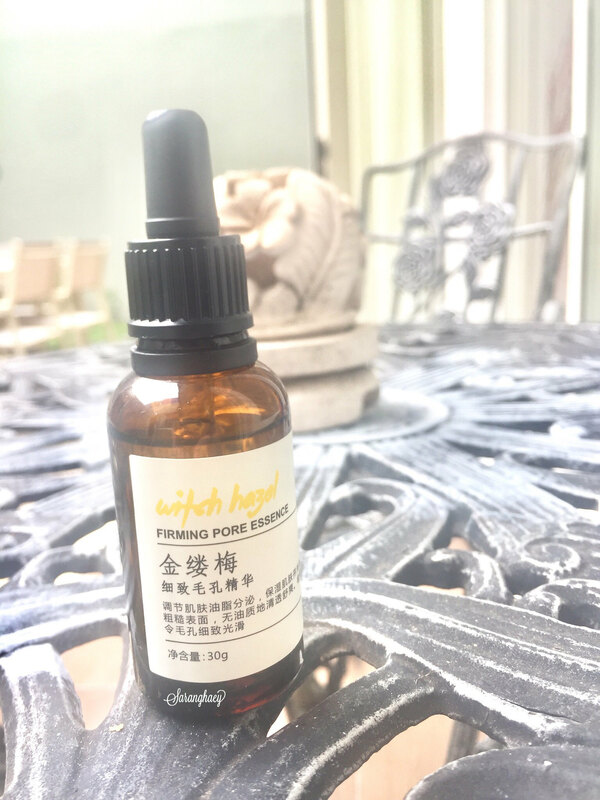 Finding new skincare and makeup that would actually withstand the humidity here is also another challenge, but fortunately shopping is made easier then in Switzerland due to a larger market of both Eastern and Western demands. Graduating means leaving my comfort zone behind, may it be career wise, how we manage our time to speak with friends and also now that I am older my skin was no longer how it was. Therefor speaking new items that might work better for my current concerns. Here i have complied a few brands that are new to me, the brand itself may not be new but i have never tried any of their products. I have split this concept of blog into two, one for Eastern/ Asian brands and products and another will be for the American/ Western brands and products. For those that i have made a review prior to this blog post, i will link them underneath. CosRX is the brand that products i am having slightly miss and hit with. 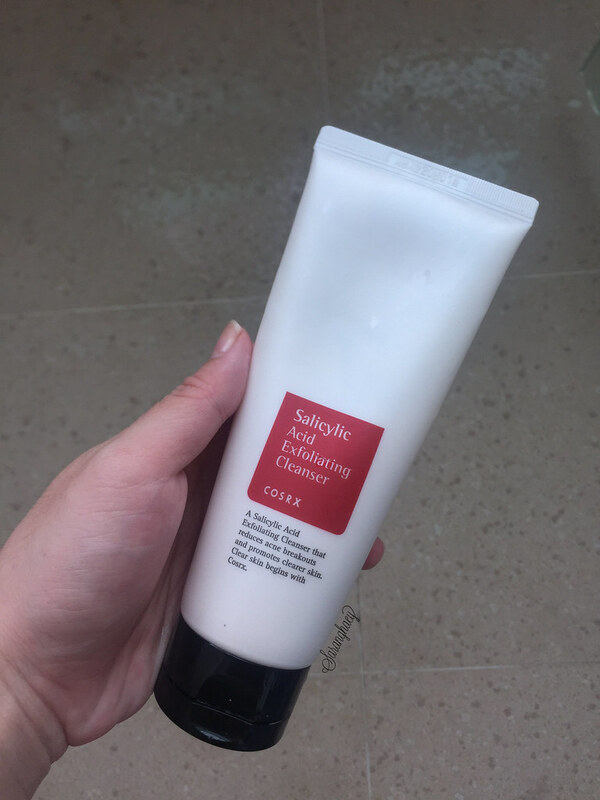 I’ve already made a review Here aside from the cleanser, but i have been liking that so far! 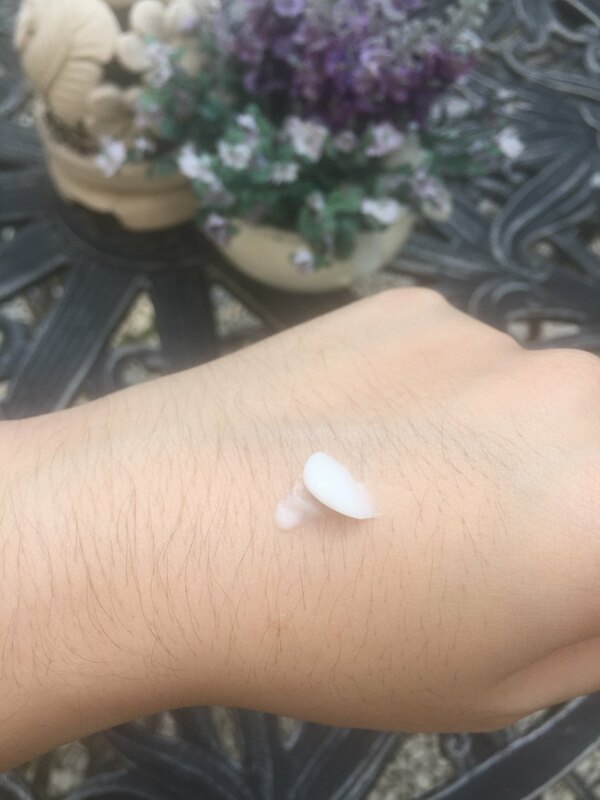 I’m also on my second bottle of AHA A Sol toner that i use as serums on areas that i need, which usually around the T Zone and Chin where i’m more oily and break out prone area. Nakeup Face, Saat Insight, 3W and BioWooSoo are the three brands that i have never heard before until getting these products. I’ve already made reviews on them. 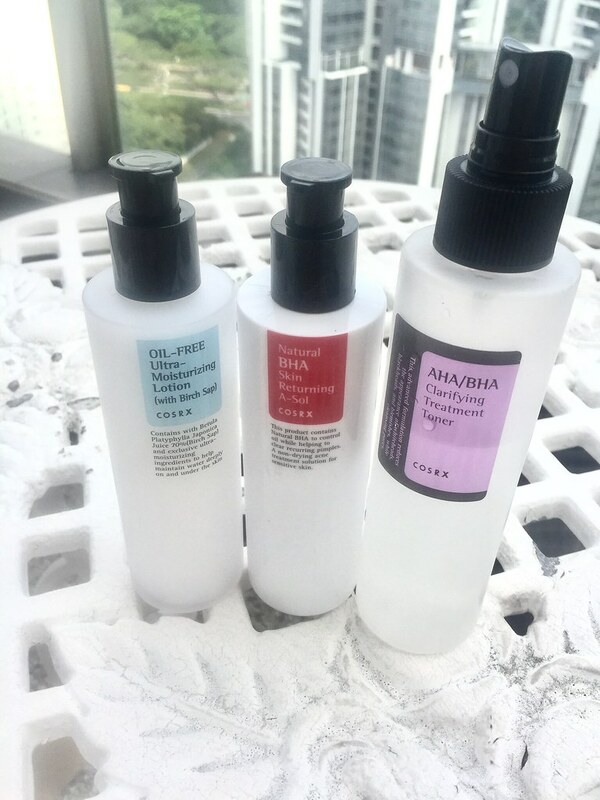 This setting spray by Saat Insight is the first Korean branded setting spray i have tried, and made a review of. You can see more from here. I’ve been liking it so far when i’m wearing a lighter more dewy foundations or BB Cream, and i need my makeup to last in the weather. You can read my review on this product here. 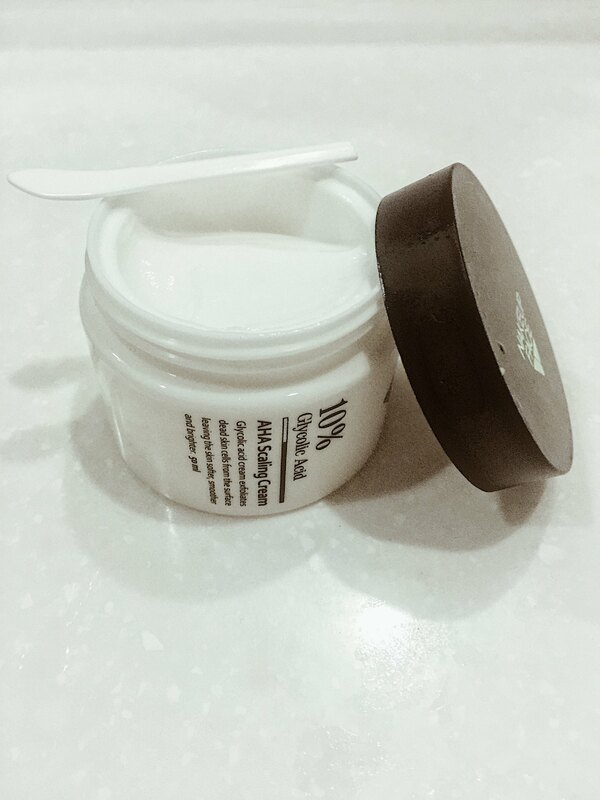 This is one of the products that got me sold into the AHA/BHA products. My enlarged pores are some of my top priorities, when i visited China and got this i cant be more happy! I’m also trying to incorporate serums into my skincare, since its to target more specific areas and issues without piling too much thicker products. Review can be found here. Klair’s is one of those brands under Wishtrend that i was introduced from Liah Yoo on youtube when she was partnered with them. This is something that i just started using two weeks ago, and have yet to make a review. But just so you know, i have loved it enough to have already purchased another bottle. I’ve never used concealer in this formulation before, other then it does it’s job in covering without being too drying that’s really all i can say about it. I would need more time to see if i really like it or form an unbiased opinion. 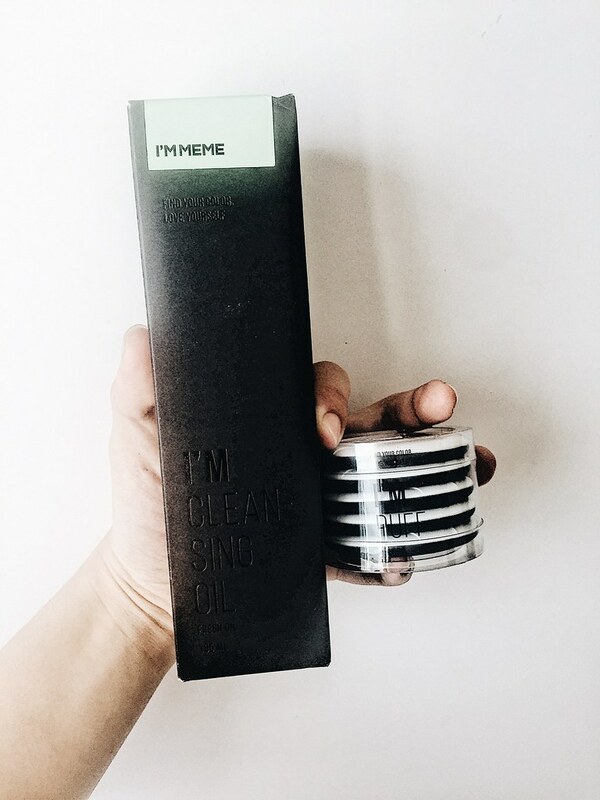 To be very honest, i got this on Hermo as it was on discount a few months back and started using it on my trip to China. 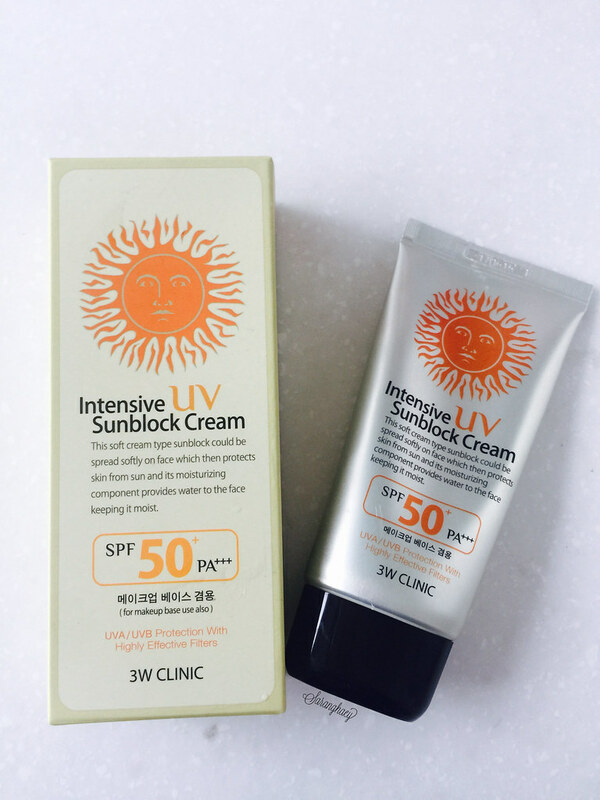 It’s definitely not a tacky sunscreen nor is it too creamy, a review shall come soon. Next up, i’ll be featuring some of the Western brands. Exfoliating is important for us to get rid of old, dead skin and giving our skin a chance to regenerate new fresh skin. But there are many who are confused with exfoliating, and the products that are available in the current market. To make things easy, there are two types of exfoliation are physical and chemical exfoliant, and the differences are pretty straight forward. Physical exfoliants uses brushes and scrubs while chemical exfoliants uses products that contain AHAs and BHAs. 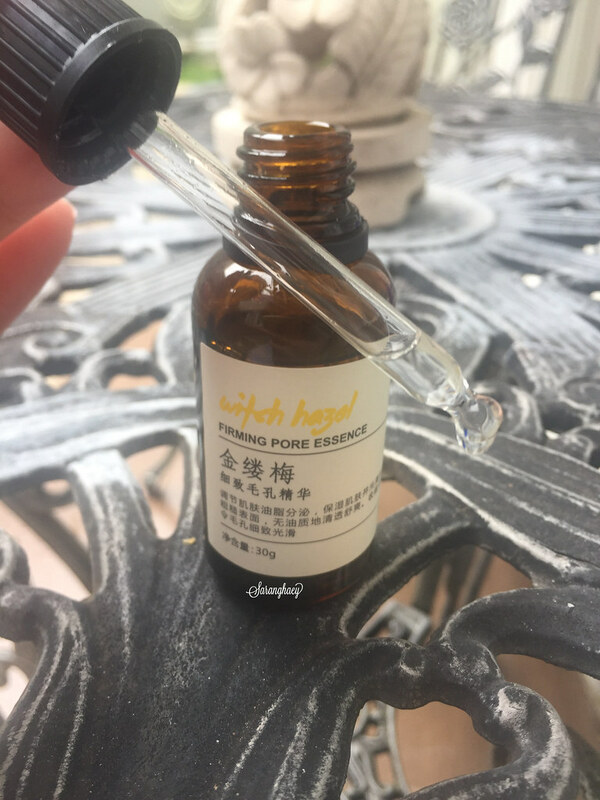 I’ve been getting into AHAs and BHAs a couple of months ago especially from cosRX, as seen from my previous hauls cosRX Review – AHAs/BHAs. It seemed that it has been booming in the Kbeauty realm, therefor i really wanted to venture more onto it. 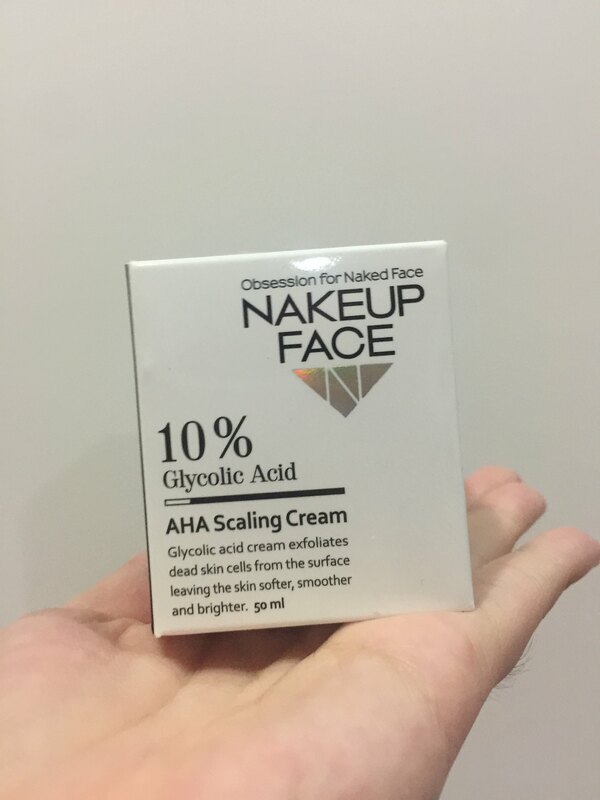 With that easy explanation, the NAKEUP Face Glycol Acid is considered to be under chemical exfoliant. But its not just an exfoliant that you remove after you are done exfoliating, its more of a moisturiser and exfoliator combined into one. Before starting, let me introduce my skin type. I have combination skin and sensitive, oily on the t – zone and dry on the perimeter. I have a lot of acne scaring on the chin area due to hormonal acne. Argan tree kernel oil and sea grape extract form a moisture barrier on the skin to prevent moisture evaporation and keep the skin moist. Allantoin and centella asiatica soothe the sensitive and stressed skin quickly. 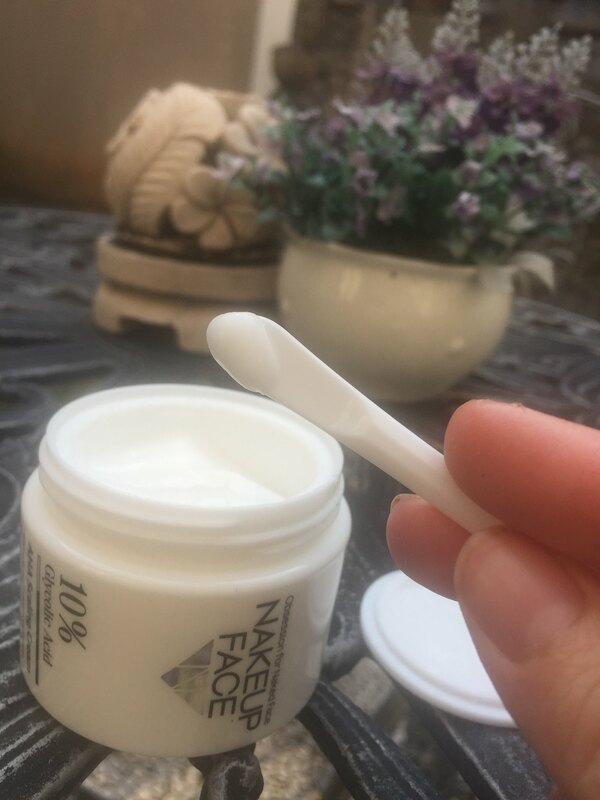 Niacinamide helps tone up the skin clearly. Use after basic skin care as moisturiser, i use it 3 times a week at night time only. 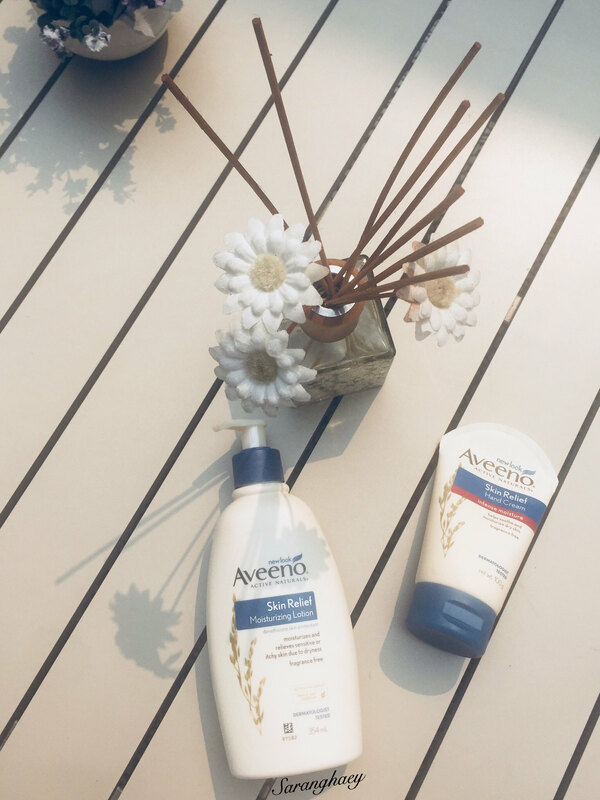 For sensitive skin or first use, use 1-2 times a week. For dry skin, aging skin, use about three times a week. For oily skin, combination skin, use 3-4 times a week. 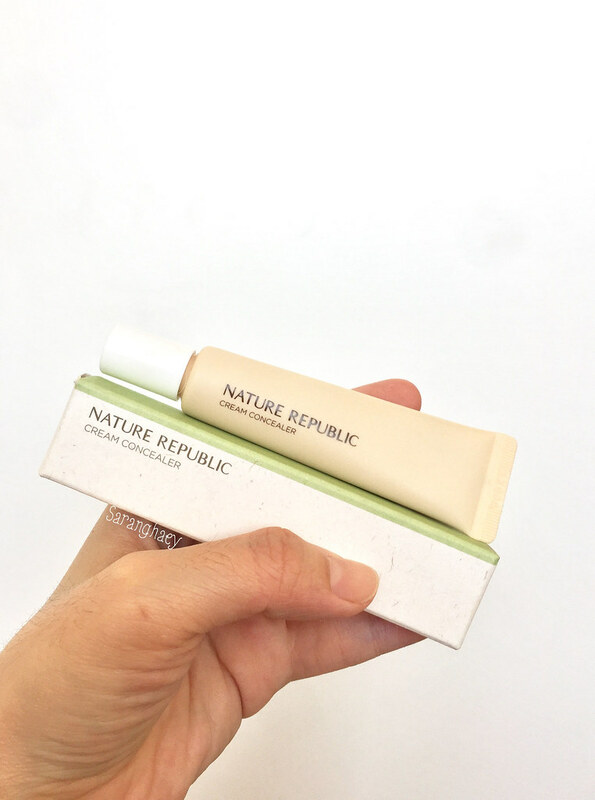 A two in one product – moisturise and exfoliate at the same time. Perfect for lazy people like me who doesn’t want to spend more time on additional steps. There are no particular obvious beads one might think about in a exfoliator, so its extremely gentle on the skin. 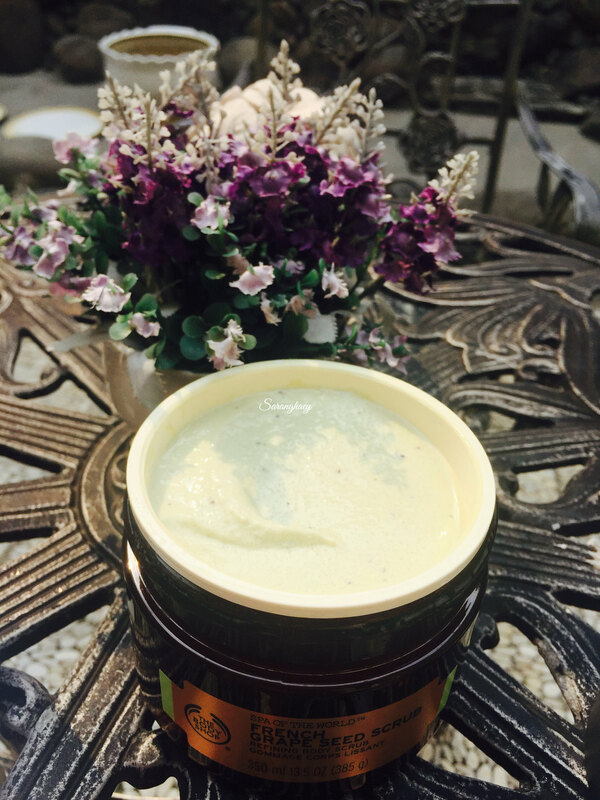 Unlike typical exfoliating products, there are no harsh beads and is extremely creamy. While gently massaging onto skin, it turns fro ma creamy texture to a watery lotion type. Despite my sensitive skin, it does not cause irritation nor redness. At places where acne is yet to surface, it leaves a tingling sensation that isn’t uncomfortable last. It only last for a good minute after it has all been blended into. 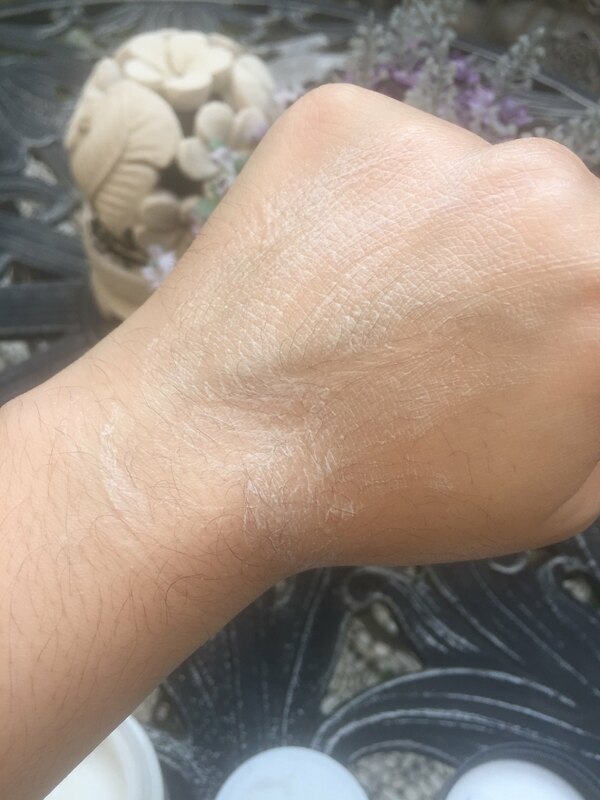 My skin is left with a soft and smooth feeling after the cream has completely been blended in, and since it is so hydrating my skin does not dry out even after staying in air conditioned room till mid day! I was not able to find its ingredients list in english, and to be honest when Jolse reached out for me to try it out i did have my doubts since i almost cannot find any reviews on this brand. But upon looking on its Korean website, they feature celebraties such as A – Pink trying their skincare and make up, and it is relatively new. Only debuting in 2014 and yet their brand isn’t crazily well known, it means that they aren’t as commercial as other beauty companies that has huge advertisement. Also, they have CJ Entertainment’s logo down under their website. Having A Pink and CJ Entertainment gave me a peace of heart to try the product out and it did not disappoint. Would I repurchase? Definitely. They also have different percentages of Glycolic acid which i would like to try out. The 36,000 won price tag maybe heavy but its not a exfoliating moisturizer that is used daily. 50ML would last me for a good 6 months. This product is sent to me by the company for reviewing purposes. I did not receive any monetary compensation to state false statement. All opinions stated are true and of my own.